On the last Bornbrite® bedtime story you met Calin and saw how he made a wish upon the stars. The adventure has started and he has never imagined the great path that is in front of him. Calin was meant to be the vessel of happiness for children all around the world and had to travel exploring new things everywhere he went; because only that way could he tell amazing stories to teach and unite all families. He walked for what it felt like a gazillion miles and had an awful lot of questions inside his mind. What was he going to do first? Why could he hear when a kid laughed even if he was in another country? Why were there 5 shooting stars right after he made his wish? Where was he walking to? And why could he suddenly see the sea? He really didn’t have a clue, but he was about to meet Abu. Calin sat down by the shore and lost himself while staring at the waves. Some were bigger than others but they all made a relaxing sound that lulled him almost to sleep. In between his eye blinks he thought he saw a peculiar looking fellow riding the waves. 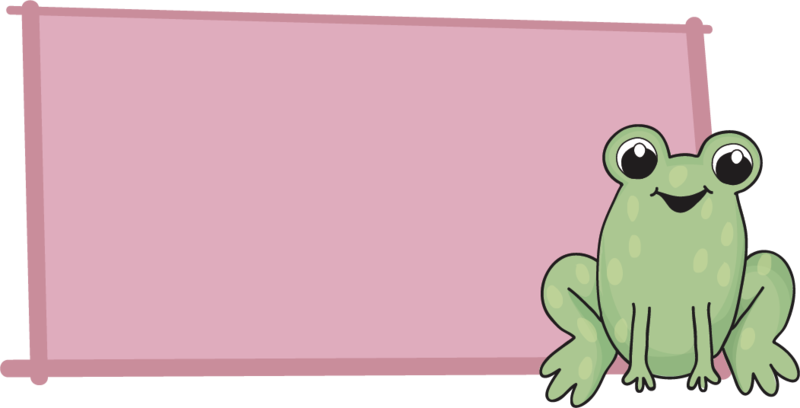 He wanted to take a closer look at the strange guy who was surfing, so he pulled his binoculars from his bindle and found out that “the guy” was in fact a frog . “That explains why he’s green” Calin thought and was quite good at surfing. Abu came back to shore and laid down on the sand to take some sun without noticing someone else (that “someone” actually being our friend Calin) was there. Since Calin hadn’t spoken to anyone in a long, looong, time now, he immediately ran over to where Abu was. “How exciting!” Calin thought, because frankly, he was a little bored of being alone and not able to laugh with someone else. Calin raised his hand to greet Abu and said: “Hi, I’m Calin! What’s your name?”. But Abu didn’t reply back; his eyes were closed and Calin thought that maybe he was sleeping. A little sad, he turned around and thought of how many days would it take for him to meet someone new. What he didn’t know was that it wouldn’t take long at all! As he started to walk away, he accidentally stepped on a shell with his foot… and boy it hurt a lot! While jumping on one leg he tripped and fell down directly on top of Abu! After that… it was impossible to not meet the stranger on who he landed. Calin got up as soon as he could but Abu was already fighting to breath some air. “I’m sorry! I’m really sorry, it was an accident!”. Abu got up as well and calmer than the surface of a pudding that hasn’t been touched, he said: “Don’t worry” as he coughed, “not everyone can say they survived after an elephant sat on them” he coughed some more “See? There’s always a bright side”. “It’s just… I was really glad to see someone again! I’ve been walking for what it feels like a lot of days, or maybe just 3, which is still it’s an awfully big time if you’re traveling alone! And when I saw you here I thought this was an opportunity to spend some time meeting someone new! But then you were asleep and when I talked to you, you didn’t respond, so I was about to get on my way again but… well, the rest you know what happened” said Calin feeling and looking embarrassed by the situation. Abu grabbed him by the arm and made him turn to see the sea and said: “Don’t worry, friend. In the sea, the waves crash against each other, but they all fill up the same ocean and work together”. He handshaked Calin and told him his name was Abu. Not much had to be said, Abu loved the idea of exploring what else is out there and immediately said: “I’m in!”. With astonishment Calin said: “That fast!? Without asking me anything else you want to come along?”, and Abu had the perfect answer for that: “Remember what I said about the waves on the sea”. Calin felt a warm and familiar feeling but wasn’t sure of what it was; the feeling he had was the one people feel when they know they’re at home.